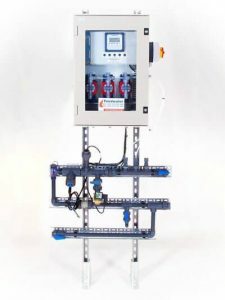 Our dosing control equipment keeps boilers and cooling systems operating safely and efficiently. 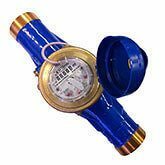 We can supply a range of different water meters to help you control your chemical dosing. Feedwater manufacture Cooling Tower control units and Chlorine Dioxide systems in-house. We provide Brominators and bromine tablets for slow dissolve easy to adjust disinfection. 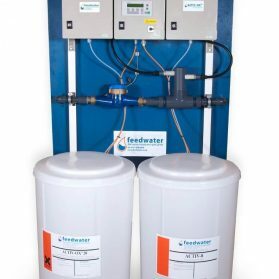 Feedwater is a manufacturer and supplier of an extensive range of dosing equipment for applications such as boiler, cooling and effluent water treatment. 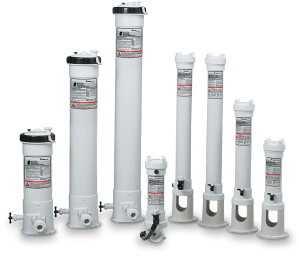 If you are interested in a water softener for commercial or industrial purposes including boiler water softeners you can find further information by visiting our water softener page. An effective cooling tower dosing system to control your cooling water chemical treatment programme is essential if problems with corrosion, scale formation and Legionnaires’ Disease are to be avoided. Our Coolplex range of packaged cooling water dosing equipment offer plug and play simplicity for easy installation and the control options can be tailored to your requirements. So whether you just want a dosing pump or an “all singing and dancing cooling tower dosing equipment system, we can supply your cooling water control needs. 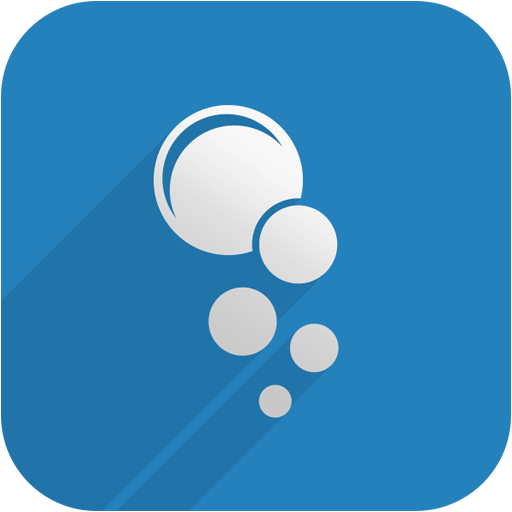 Click this link for our cooling water treatment page. 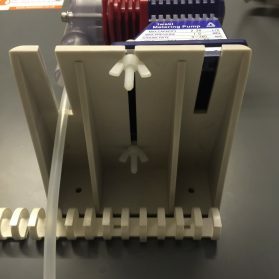 Regular Coolplex System or Telemetric Coolplex System. 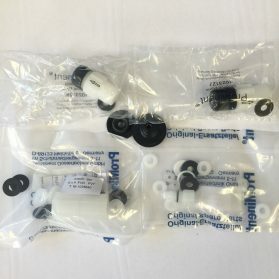 Some of our dosing pumps are readily available for order in our webshop here. A badly treated steam boiler is a potential bomb so an effective boiler water dosing system is essential. We can design and build a boiler water dosing system tailored to your needs maximising control and minimising the need for chemical handling. 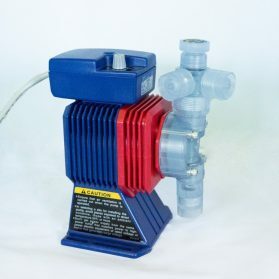 We also supply sample coolers and blowdown equipment so whatever your boiler water dosing equipment needs we can help you. 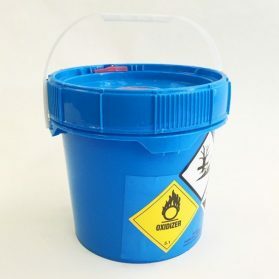 Our Feedsafe range of chemical dosing tanks come complete with an outer bund tank with a secure lid for external use and a Kamlock hose connection for pump transfer of chemical from the delivery vehicle, thus avoiding manual handling. View our video demonstration for Feedsafe here. Click here to download a leaflet on our Feedsafe service. Dosing pots are the quick and easy way to dose corrosion inhibitors and biocides to a closed heating or chilled water system. Fabricated from mild steel to exacting standards and powder coated for corrosion protection, each dosing pot comes complete with all the necessary valves for installation. 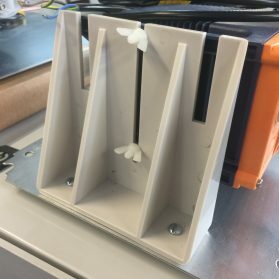 The chemical dosing pot is installed across the flow and return pipe work of the water system and is normally left isolated. When a chemical addition is needed, the dosing pot is filled manually via the tundish and then the isolation valves are opened and chemical is washed into the system. 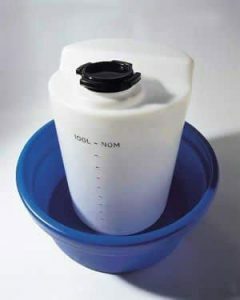 Feedwater dosing pots come in a range of capacities including 3.5L, 6L and 13.5L. 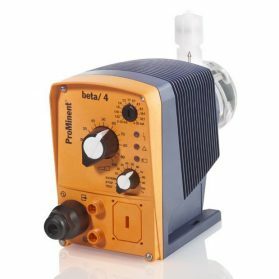 A brominator is a simple way to control the dosing of bromine tablets for cooling water and swimming pool applications. 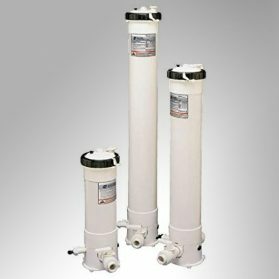 Feedwater brominators come in a range of capacities for both low and high pressure applications. 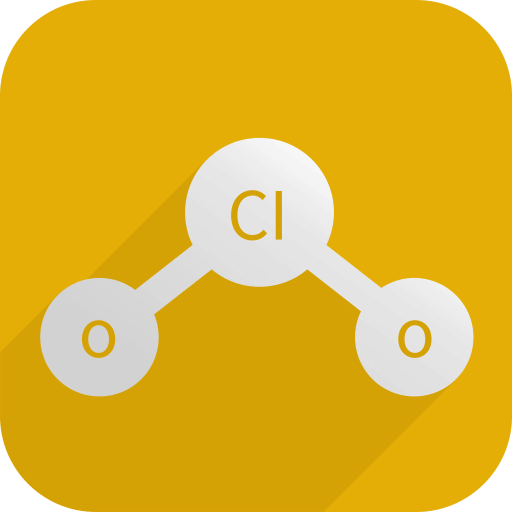 Bromine tablets dissolve slowly so the dosing is controlled by adjusting the water flow through the brominator. 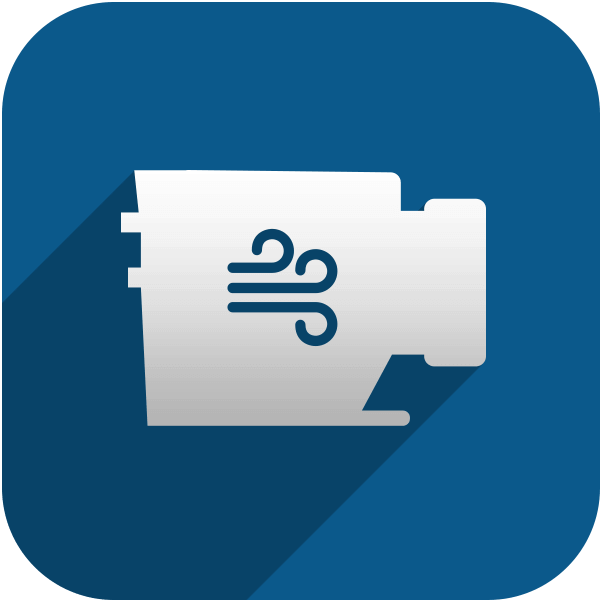 Greater control over the bromine dosage can be achieved by the incorporation of a rotameter for precise flow control or a timer or redox controlled solenoid valve system. 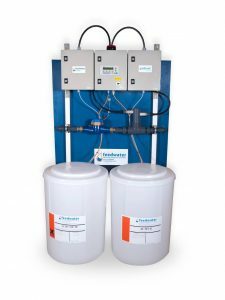 As well as our range of cooling water brominators we also produce liquid bromine chemical dosing equipment for use with either our Feedbrom or Bromgard liquid bromine technology. 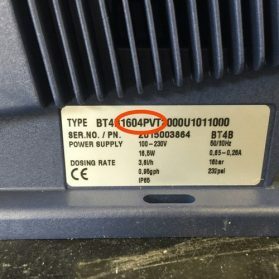 See specifications in the description below. Our Activ-Ox chlorine dioxide dosing units are the simplest, safest and most cost-effective on the market. Click here for full details on our range of chlorine dioxide dosing systems / (Generators). See the Activ-Ox system in action with our new demonstration video. 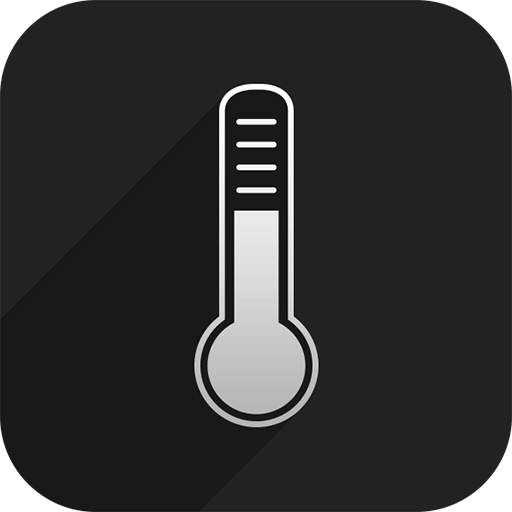 Click the link for our cooling water treatment page. Click here to download our Activ-Ox chlorine dioxide systems brochure. Activ-Ox is Feedwaters patented chlorine dioxide water treatment chemistry and technology, unlike a conventional generator the Activ-Ox dosing system produces chlorine dioxide instantly and within the water stream being treated with no wastage and no storage of dangerous gas. It is a simple, safe and always ready system. Whatever your water treatment chemical dosing system requirements we can help you. Contact us today!